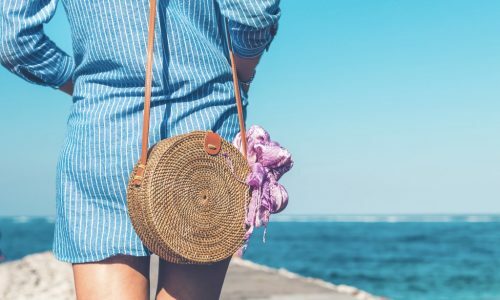 March is not only significant for women thanks to Mother’s Day and Women’s International Day but it’s also the month of Ovarian Cancer awareness. This silent killer affects one in 72 women in the UK and many worldwide, often with little signs. Although the symptoms can often be generally common, if you experience more than one at the same time, it’s advisable to seek advice from your GP. You can also track symptoms on the charity’s website, and whether a scan maybe necessary by clicking here . 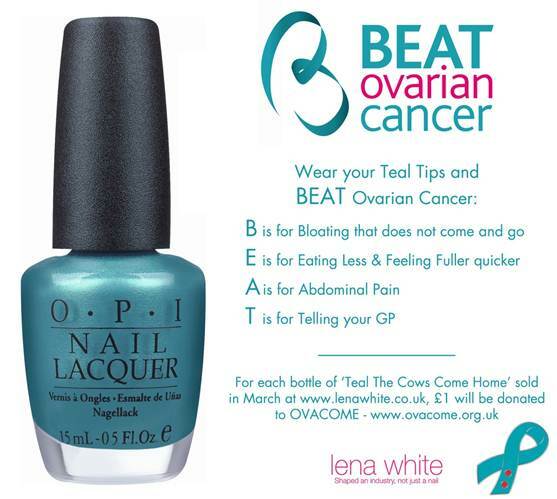 If you’d like to do more to raise awareness of the disease and its symptoms, there are many ways you can get involved in the BEAT campaign, such as throwing a manicure party, using the Teal the cows come home lacquer. Or simply printing off a poster from the website to put up in your GP’s waiting area, or at work. 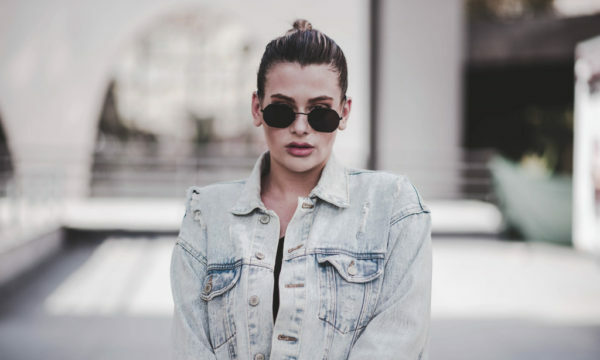 Wearing the shade is bound to get you noticed and when someone compliments you on your trendy new tips don’t forget to mention the cause! 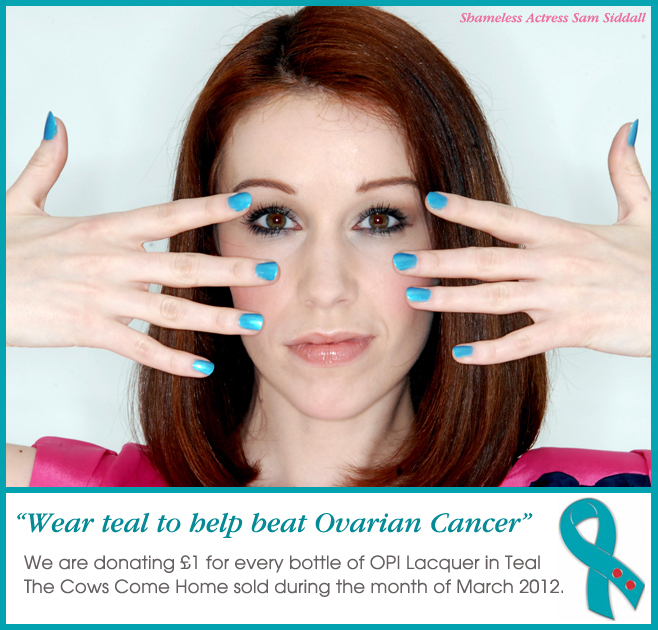 Teal the cows come home is available in selected stores and online, buy your bottle here!